…news, views, updates, resources, and tools. In this webinar, Lorenzo Kristov will describe a vision for the decentralized, democratized, and decarbonized electricity system that replaces the rigid and obsolete 100-year+ fossil and nuclear-based, regulated monopoly, central station model. 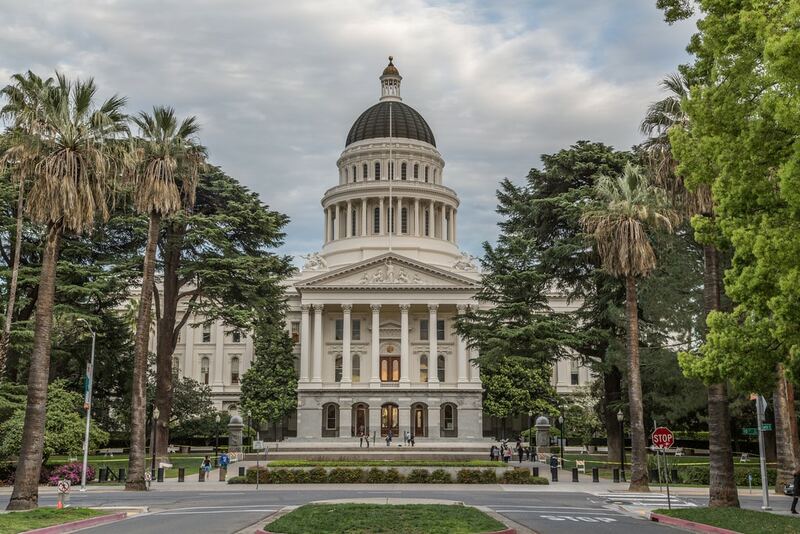 Join Community Choice Agency (CCA) experts and leaders from across the state for a day-long Symposium about accelerating local energy resource development via CCAs, sharing best practices, and creating more benefits for local communities on June 21st. There will also be a pre-Symposium workshop on the afternoon of June 20th. 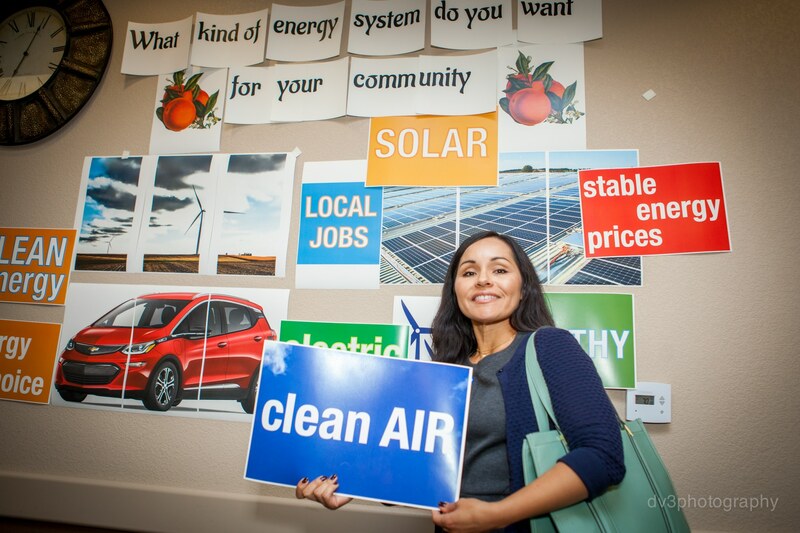 Clean Power Exchange (CPX) is a place to exchange news, information, and resources about clean energy and the Community Choice movement sweeping across California. 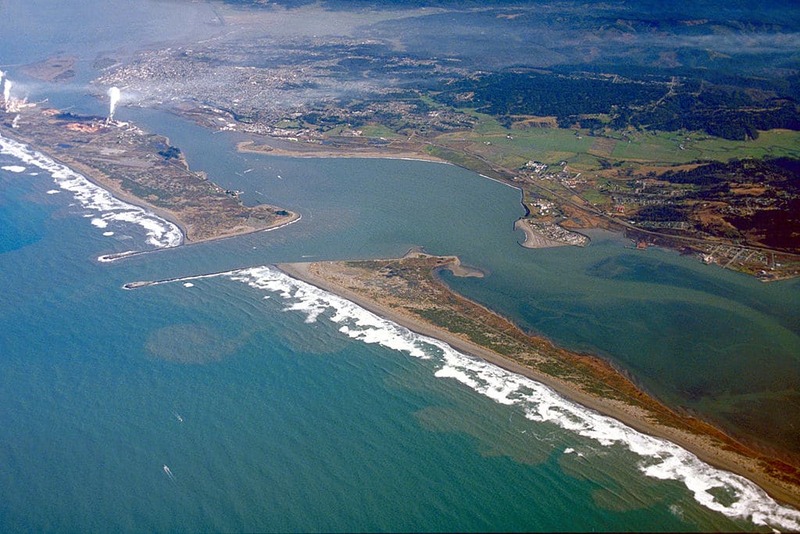 Community Choice energy accelerates the adoption of renewables and strengthens local economies by shifting energy decision-making to local control. Community Choice fosters Energy Democracy by empowering community stakeholders to weigh in on energy issues that affect their lives. 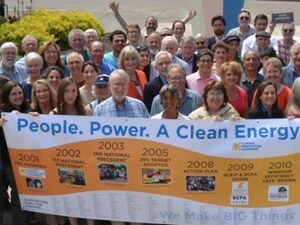 CPX provides the tools needed to make the shift to a local, clean energy economy. Together, let’s create a future free of fossil fuels, where residents and businesses share the benefits of local, clean energy. 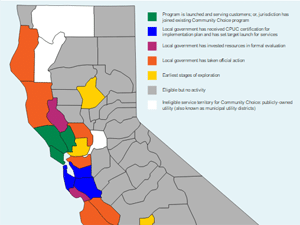 Our interactive map shows the rapid acceleration of Community Choice in California. Click to view county and city information. The CPX Resource Center offers basic and advanced tools to get a Community Choice program up and running: sample documents, laws & regulations, videos, and more. 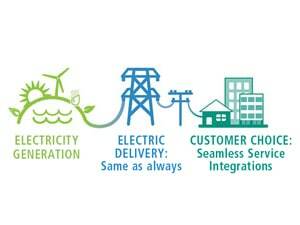 What’s the latest in Community Choice Energy? Stay current on developments and innovations in clean energy. Click here for an informational handout about Community Choice that you can share with your networks. Signup for email updates to get the latest news!